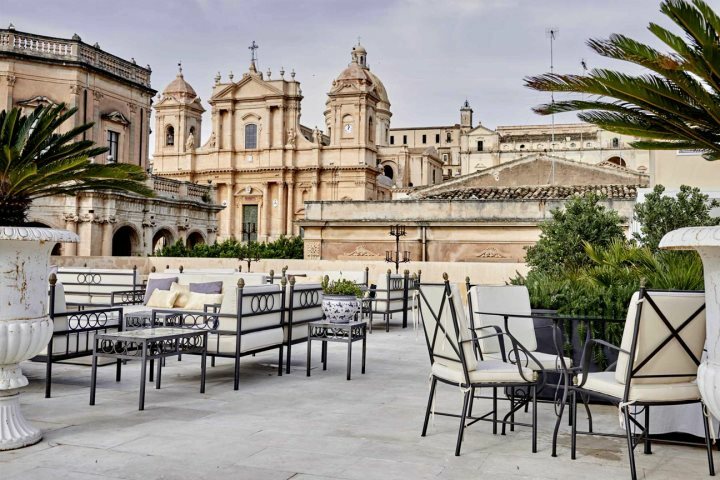 By registering for our Sicily e-newsletter, you'll be first to hear about our range of 2019 Sicily holidays offers that will be available to those who book early, as well as any promotions devoted to our 2019 programme. Now that we're on sale for 2019, you can start planning or even booking your holiday to the island now, and booking early ensures you'll secure your perfect accommodation as well as your ideal travel dates. Where are you dreaming of for your 2019 holiday in Sicily? 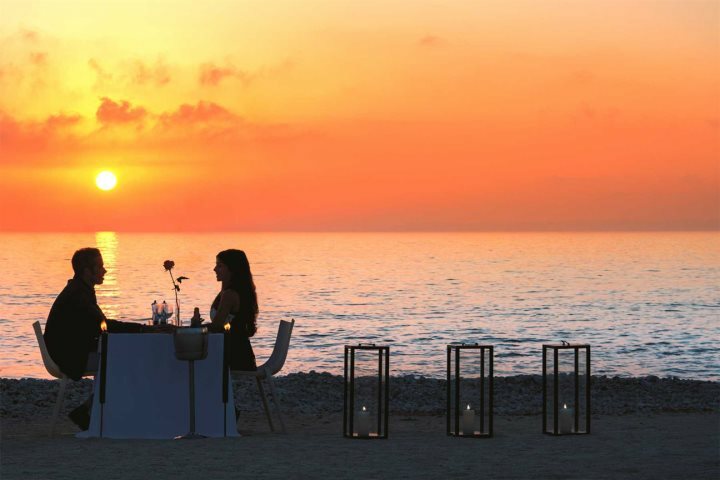 Is your dream holiday a stylish hotel in Taormina, where you can spend time on the beach, shop in chic boutiques or people watch from a pavement café? Perhaps you’ll see a concert at the stunning Greek Theatre with a backdrop of the omnipresent Mount Etna. 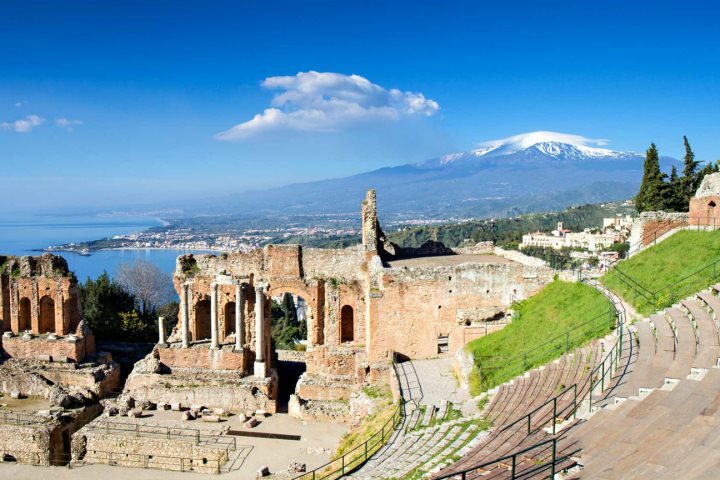 Find out more about Taormina & the North East. 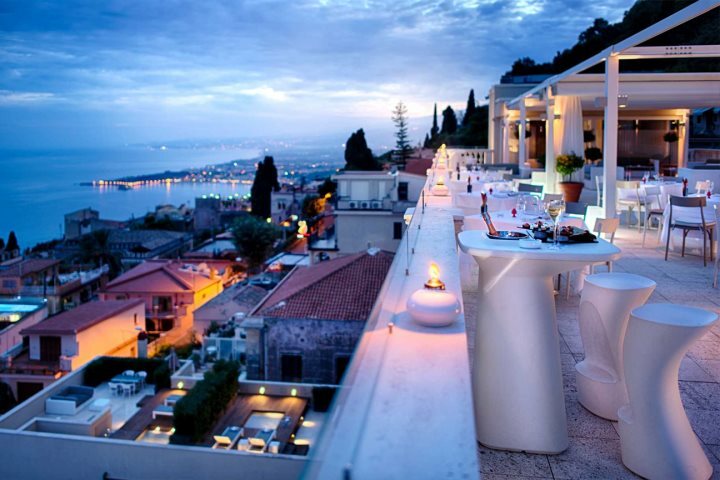 Check out our collection of hand-picked hotels and apartments in Taormina & the North East. 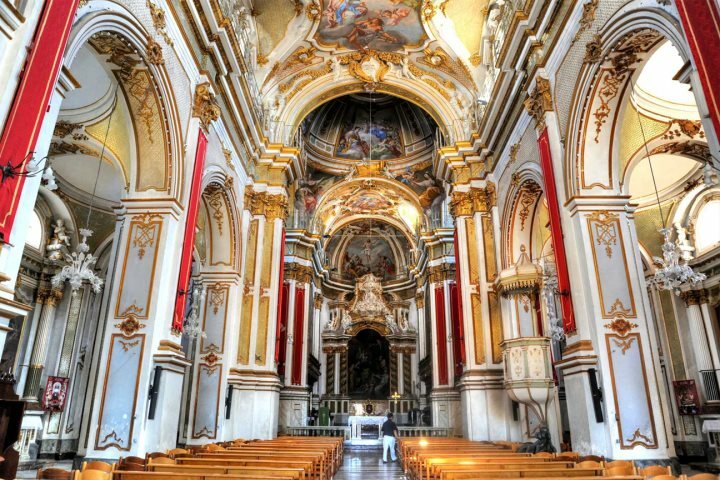 Do the baroque towns of the Val di Noto call you? Admire their stunning churches and discover the catacombs, chocolates and cheeses that the region is renowned for. Find out about Val di Noto and the South East. 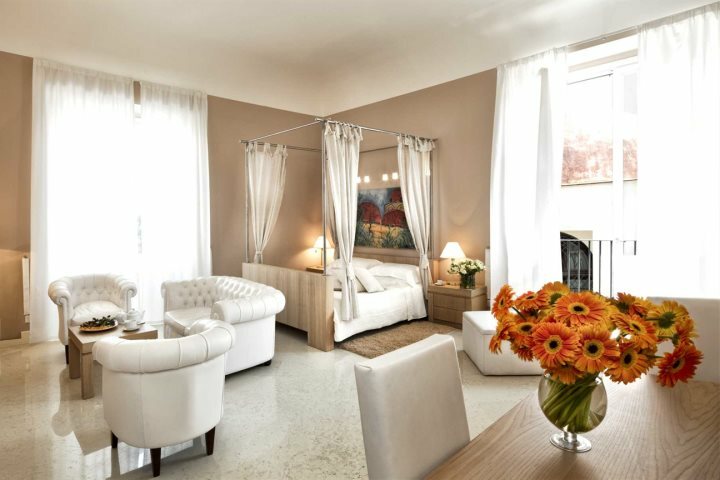 Check out our selection of private villas, hotels and apartments in Val di Noto and the South East. The south of the island is home to some of the most spectacular ancient monuments, quaint secluded hilltop villages and gorgeous beaches with barely a soul in sight. Find out more about Southern Sicily. Check out our unique collection of hotels in Southern Sicily. 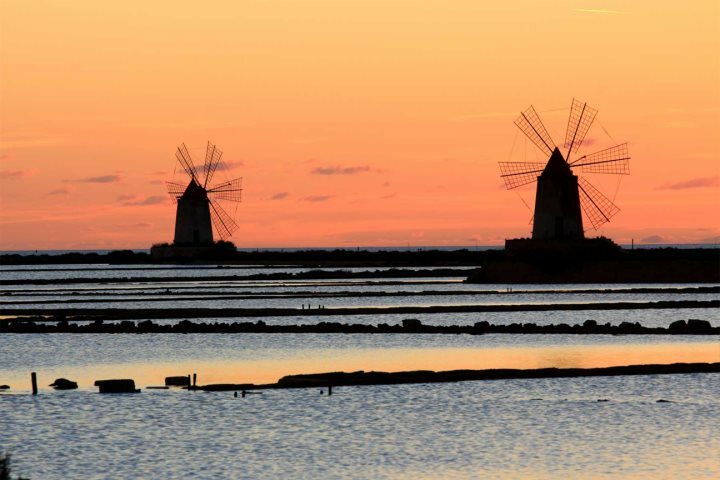 A largely untouched region, Western Sicily boasts a stunning mountainous interior and a lovely coastline, a unique local cuisine, ruins aplenty and it's the home of Marsala wine. Find out more about Western Sicily. 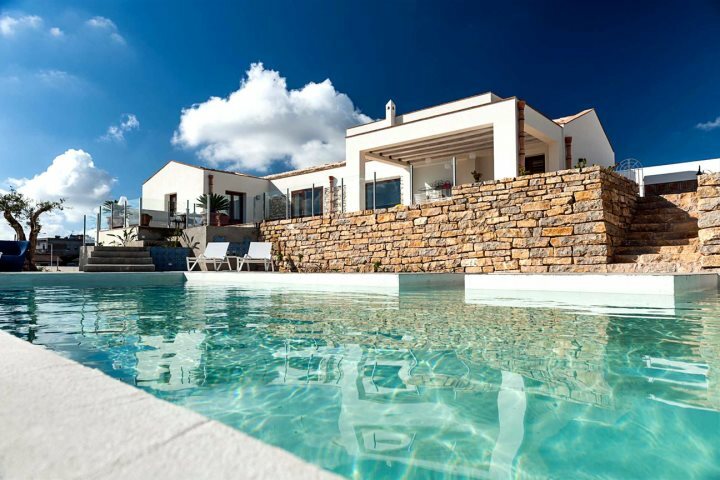 Check out our small selection of private villas in Western Sicily. 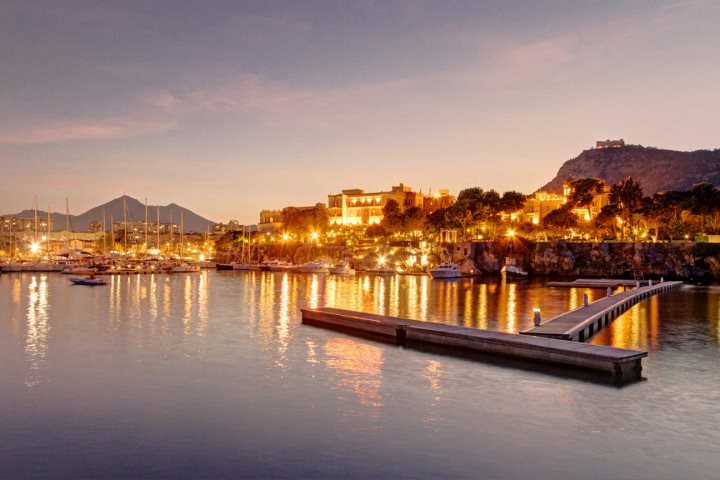 Beyond the vibrant city of Palermo, famed for its street food and fabulous historic architecture reflecting the many different cultures that have come and gone over the years, you’ll find picturesque villages, beautiful landscapes and some of the best beaches on the island. Find out more about Northern Sicily. 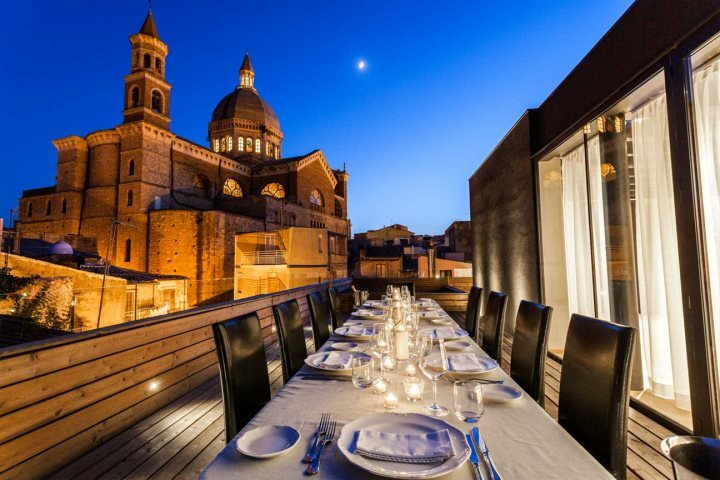 Check out our hand-picked collection of hotels and apartments in Northern Sicily. Our 30 years+ experience and in-depth knowledge of the destination are reasons enough to book with Sicilian Places but if you’d like a little more convincing check out our blog post, Why book with Sicilian Places? Visit our website to find out more about all our holidays, sicilianplaces.co.uk.